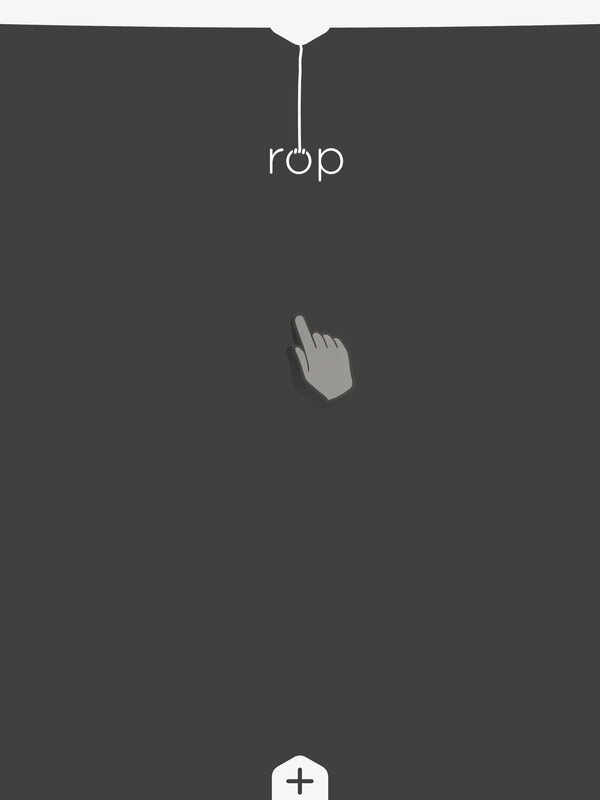 rop is the perfect game to play on the underground, while you're waiting for the bus or even in the supermarket queue. 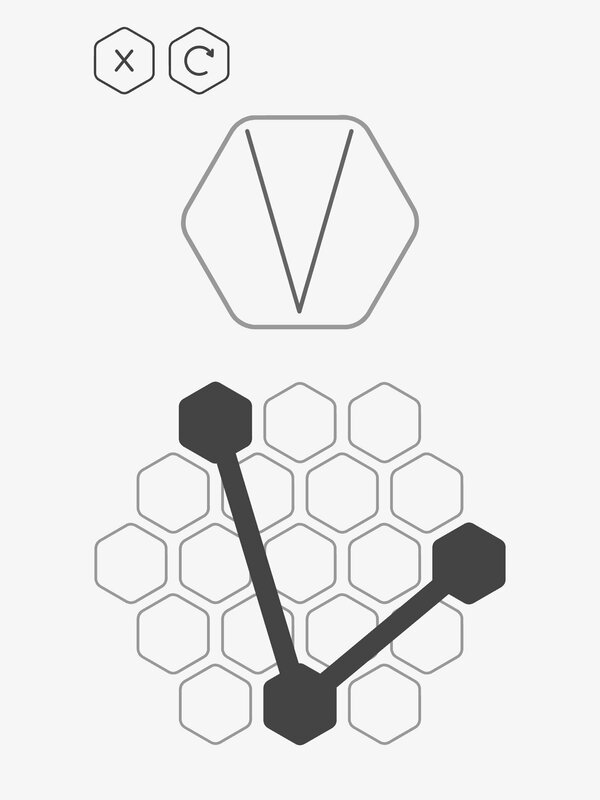 This minimalistic puzzle will get you hooked from the very first moment and its different levels promise hours on end of great fun. 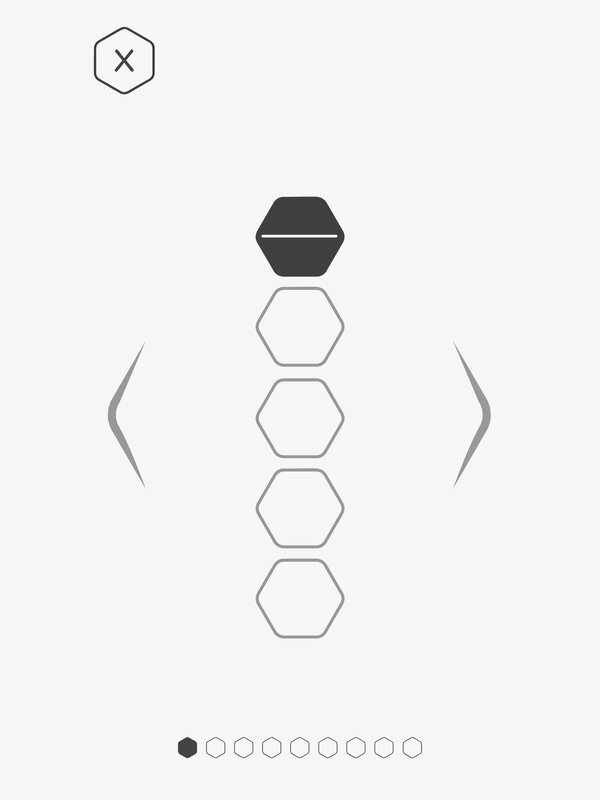 You'll have to move the different dots so that the strings make up the shape shown on each level. It will seem easy at the beginning, but don't relax, because as you gradually complete levels, it will get harder and harder. 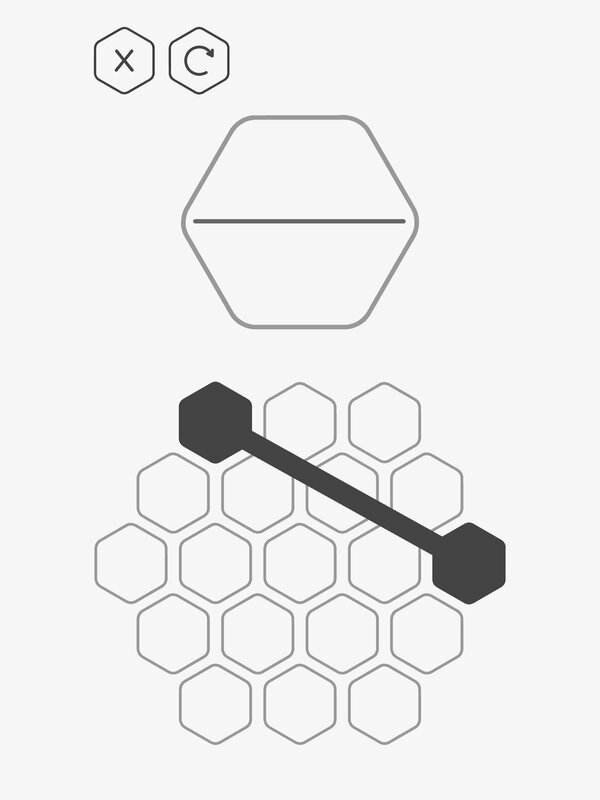 So, if you love puzzle games, this game's waiting for you. 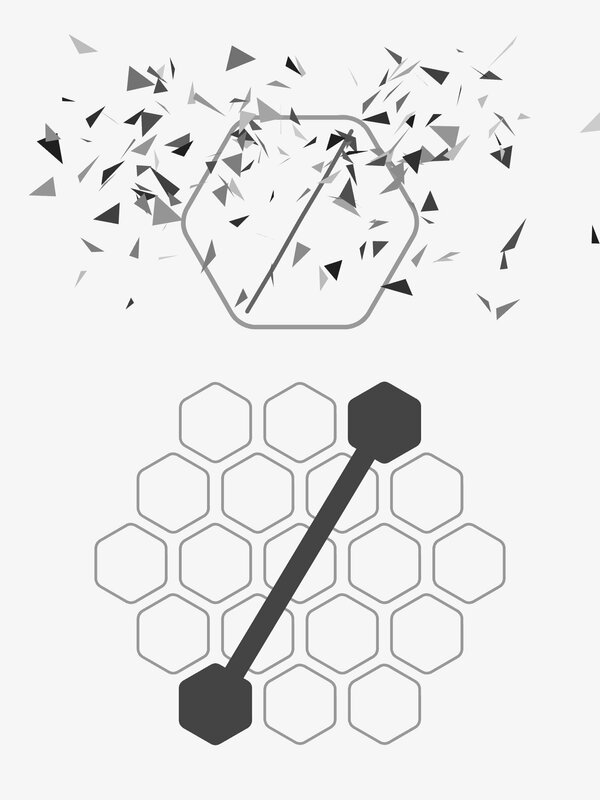 Will you manage to complete its 198 levels?